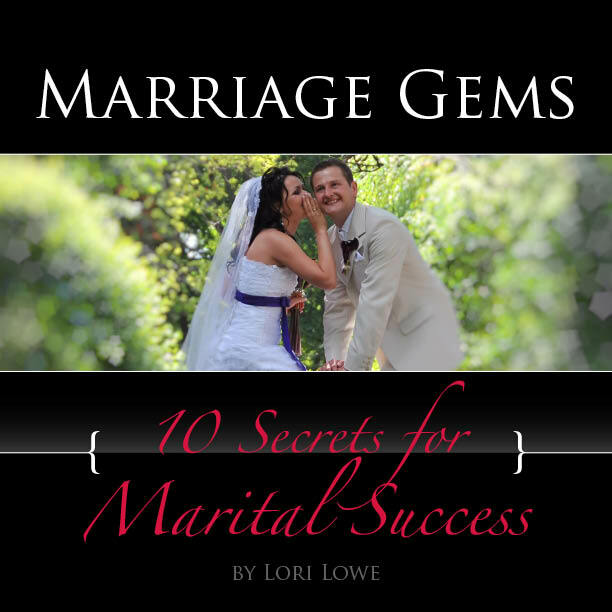 Read, download, share or print MarriageGems Ebook, which is full of research-based marriage tips to help your relationship reach new heights. Feel free to share friends and family who may benefit. You may download this free e-book, called Love Everyday: Thoughts on Loving Amidst the Chaos of Life, which represents the collective efforts of 27 talented relationship writers. I was excited to be invited to be a featured author and editor of the project. Once you click the link, sign up at Scribd to read, download or share the e-book. Thank you for spreading the word.